European in origin, peppermint is probably the best known of all herbs. Its smell and flavor per.. This beautiful evergreen shrub or small tree offers beauty, fragrance and drought resistance for.. 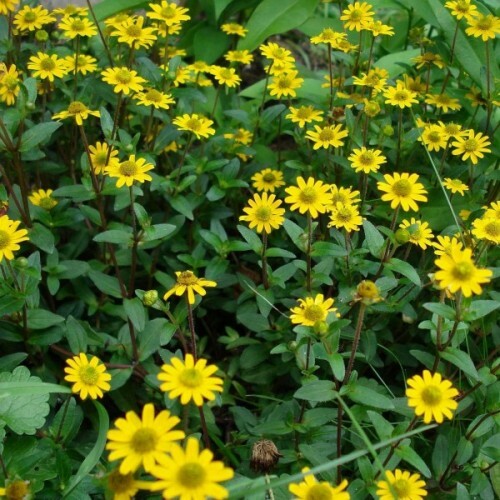 Attractive foliage plant, vigorous, easy to grow. "Black Dragon" is an especially striking coleus.. 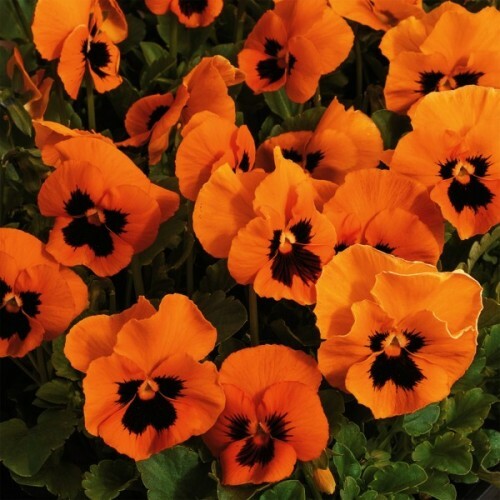 This is a top notch tough perennial for full sun. Catmint is pretty for most of the summer and t..
A popular woodland groundcover, sweet woodruff is a low-growing, herbaceous perennial native to Europe, North Africa and Russia. This fast-growing plant displays tiny, white, star-shaped flowers in late spring to mid-summer. 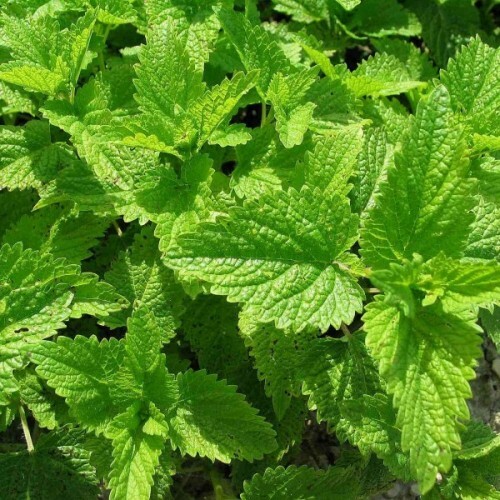 Its attractive whorls of bright green leaves have a distinctive sweet taste when they first emerge in spring and are used to flavor May wine, a popular herbal wine enjoyed in Germany. Only newly unfurled foliage may be used for this purpose. Sweet woodruff grows best in sites with moist, humus-rich soil and dappled shade. Enjoy it in any informal shaded garden. Seeds needs to be short cold/moist stratify before sowing. Mix the seeds with sterile moist sand or vermiculite, lock in zip-lock bag and keep in refrigerator at +4C for 2-4 weeks. No stratification required if seeds sown directly in to soil in end of October - November. After stratification sow on the surface as light is required for germination. Temperature for germination: +16-20C. Average germination time: 30-60 days. Keep soil moist until germination. Approximately 50 seeds in 0.1 g packet.A mat-forming groundcover that rapidly spreads by running.. 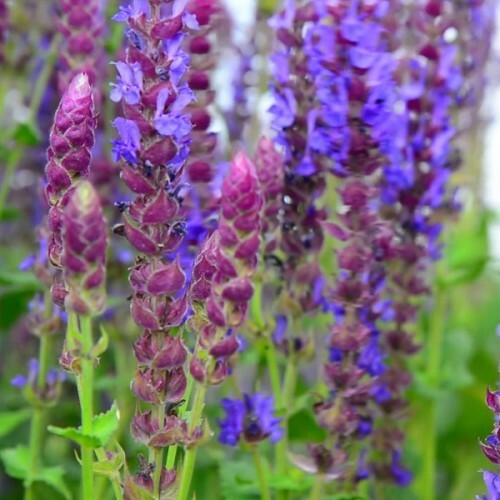 This plant is easy to grow and drought-tolerant. Its swollen base stores water, so occasional lack o..
Marino is part of the Coriandrum genus and is a Coriander variety. This variety is an Herb that .. 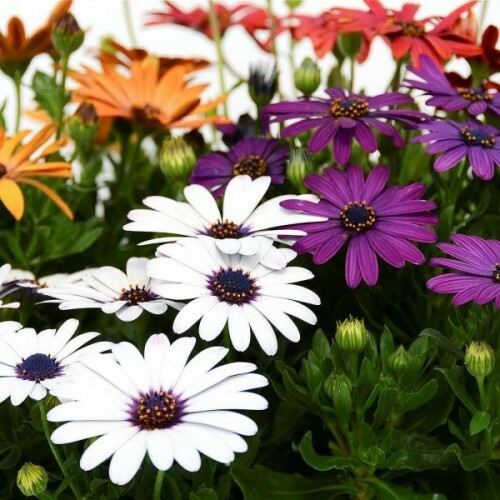 Perfect for adding banks of color to gardens or naturalistic settings, Osteospermum has substant..